MediaCom Ireland, The Irish Times and The Marketing Institute present The Marketing Sentiment Survey event 2018. See results and more here. More than 1 in 3 Irish marketers (37%) are going to increase their marketing spend in 2018, according to MediaCom Ireland’s Marketing Sentiment Survey. 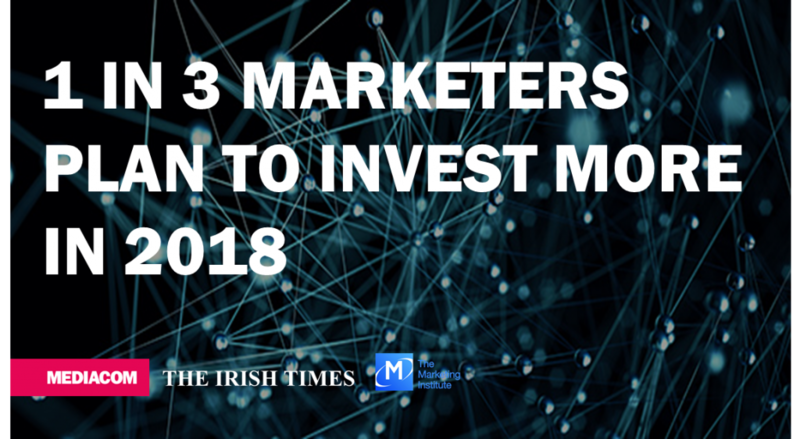 Now in its second year, the survey provides insight to the size and shape of Irish marketing investment in the year ahead. More Irish marketing decision-makers are planning to increase budgets in 2018, versus 2017 (30%), but the advertising marketplace is still forecast to lag behind Ireland’s overall economic growth in 2018. Despite the negative impacts of Brexit, it is forecast that Ireland will continue to be the fastest growing economy in the EU. The more astute international marketers are capitalising on this by moving advertising spend into Ireland to offset struggling ROI in other countries.This survey is a poll of 249 marketing decision-makers, developed in partnership with The Irish Times and the Marketing Institute of Ireland, that gives Irish marketers the opportunity to call out the main challenges and priorities that they will face in 2018. ‘Increasing Brand Awareness’ tops the list as key area for investment (49% in 2018 versus 43% in 2017). And ‘Using Social Media to Drive Sales’ remained has the second highest priority for Irish marketers. However, this has seen a drop versus last year’s numbers (33% in 2018 versus 39% in 2017), potentially indicating some loss in trust in these channels due to concerns regarding brand safety, fake news and the need for third party verification. Interestingly ‘Expanding into New Markets’ is now ranked as third most important area to invest, indicating some of the renewed confidence in the Irish marketing and business communities. Areas that will benefit from increased marketing spend are E-commerce (48%), Advertising (30%) and PR (25%). Data Analytics has also grown in importance (17%), outstripping Price Promotions and, unfortunately, Market Research. The top five advertising channels that marketers plan to invest more in are all Digital, highlighting the importance of these channels in a modern communications mix. 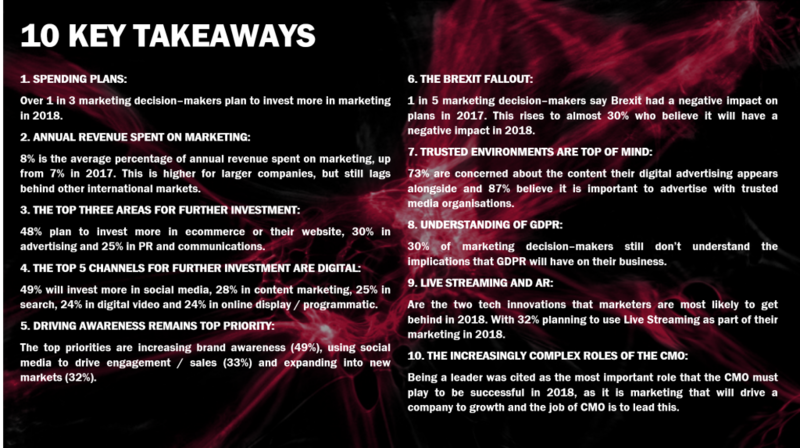 The survey also highlighted the need for greater clarity and urgency around GDPR, as 30% of marketing decision-makers still do not fully understand the implications that the new regulations will have on their business. Marketers appear to have a better grasp of Brexit, but despite this, 30% still believe it will have a negative impact on 2018. 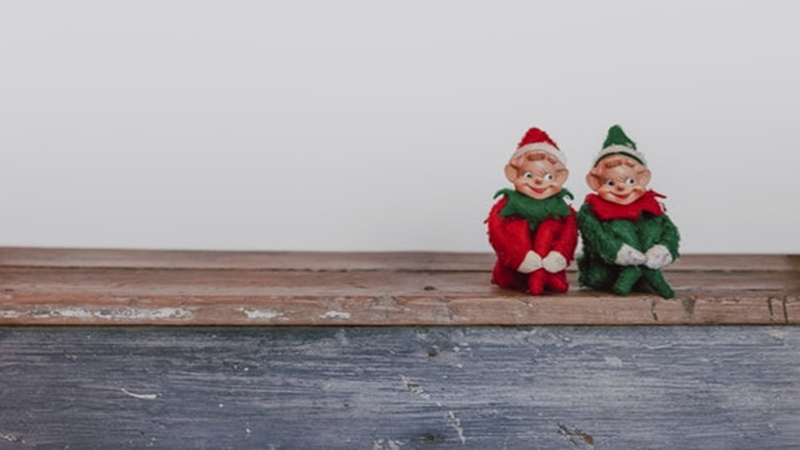 The Marketing Sentiment Survey 2018 was a huge success and gave Irish marketers the opportunity to hear exclusive insights into the marketing landscape for 2018. Damien O’Neill, Head of Marketing at Allianz and Mary McKenna, ‎Managing Director at ‎Tour America, Dave Burke from Universal Pictures Ireland and Meadhbh Quinn, previous Head of Marketing at Virgin Media kindly agreed to allow us ask their views on the role of the modern agencies and the challenges they face in the digital era. 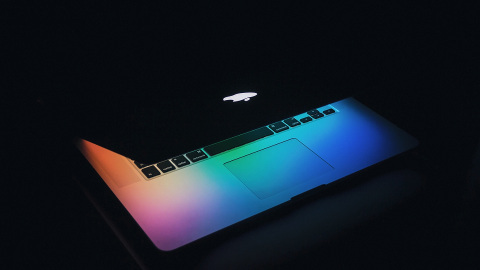 “With digital and social media it can be unfair, but that’s where the consumers are talking and you have got to get into that space” – Mary McKenna, Dave Burke and Meadhbh Quinn, air their views on marketing in the digital age.